Israel Aerospace Industries (IAI) at Defexpo-India 2016. QUEPEM, GOA (BNS): Israel Aerospace Industries (IAI) is shocasing a wide range of strategic systems, including special mission aircraft such as AEW&C (ELM-2090) and exclusive economic zone (EEZ) maritime defense solutions including the Heron MALE unmanned aerial system (UAS) at Defexpo India 2016, at Quepem in Goa. IAI exhibits feature air and missile defence and loitering weapon systems such as the MRSAM/LRSAM Barak 8 air & missile defence system and the Green Dragon - a tactical, low-cost loitering weapon designed to provide small ground and special operations units with significant situational awareness and firepower in a compact envelope. Radar and communications systems include the Drone Guard (ELI-4030) - for drone detection, identification and flight disruption; the Green Rock (ELM 2138) - a mobile autonomous tactical counter rocket, artillery & mortar system; and CIMS (Counter IED and Mine Suite) - an integrated suite of sensors, for protection of tactical maneuvering vehicles. IAI has a 25+ year history of demonstrated strategic cooperation with India's defense forces and industry. The company collaborates with many Indian companies (both public and private) and works closely with all branches of the Indian Armed Forces to support the governments' "Make in India" policy. 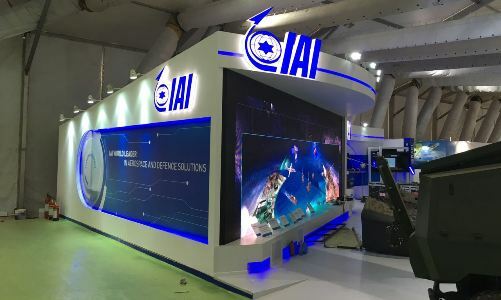 "India's main goal has always been to acquire cutting-edge technologies, and has become a prominent market for Israeli defense companies", said Joseph Weiss, IAI's CEO and President. "India has unique operational needs and IAI is committed to devoting our best minds and technologies to achieve the challenges set by the customer and continue our long-term strategic cooperation with India for a brighter and safer future." 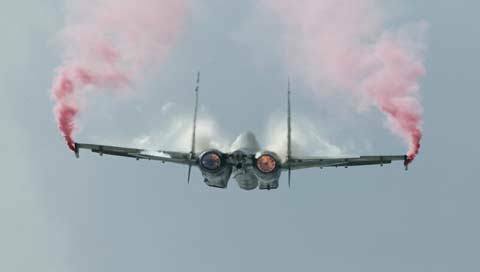 IAI has been involved in many development programmes for India's Navy and Air Force, in cooperation with the Indian Defence Research & Development Organization (DRDO) and Indian defence industries, such as the joint development of long-range surface-to-air missiles with Bharat Electronics Limited India (BEL). These projects include joint production of subsystems, such as a recent teaming agreement with Alpha Design to produce IAI's mini-UAVs in India. This teaming agreement will better position IAI's mini-UAVs to potential customers in India, including security agencies, coastguards, defence organizations and border security forces. 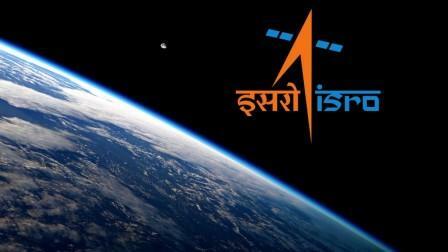 Ongoing projects with India include the Barak 8, co-developed with India as part of the LRSAM naval air defence; MRSAM land-based air defence systems; various types of radars; and large numbers of Heron UAS, a company statement said.